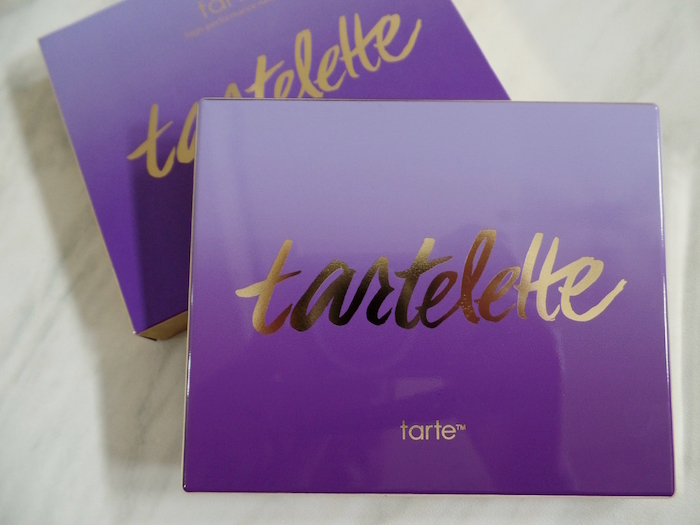 I was shopping for somebody else when I found myself idling in the tarte shelf. 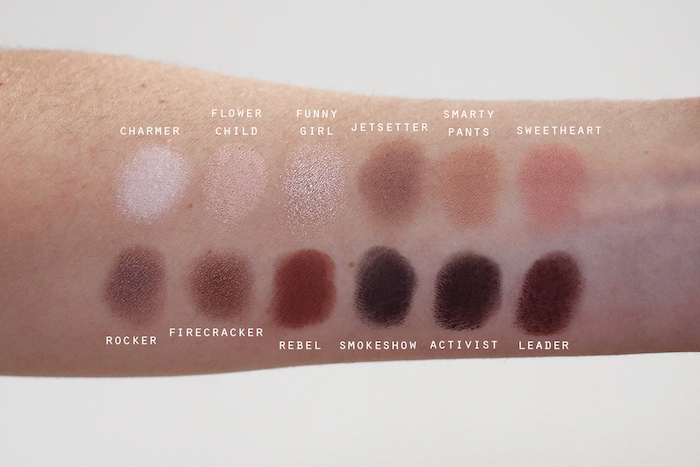 I left my Viseart matte neutrals in Manila (!!!) 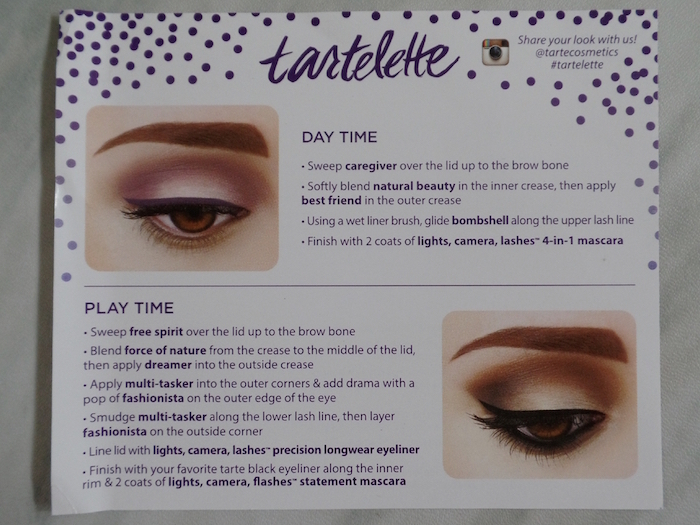 and I just had to get this Tartelette In Bloom Clay Eyeshadow Palette. 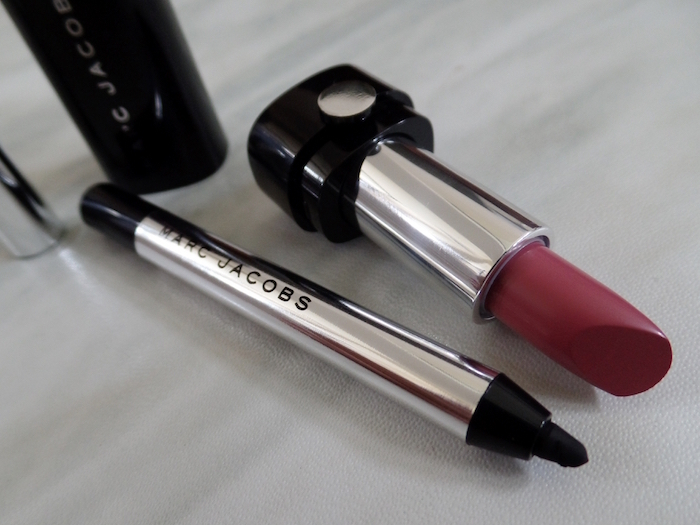 It's so beautiful both on the pan and applied. 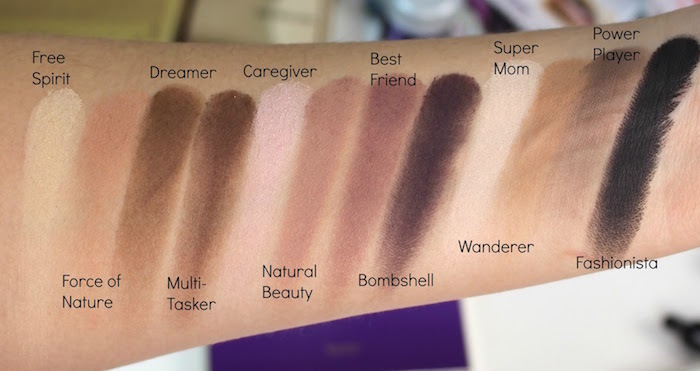 It's only when I tried it that I understood why this is much raved as the "save" counterpart of the Viseart matte neutrals being only $45. 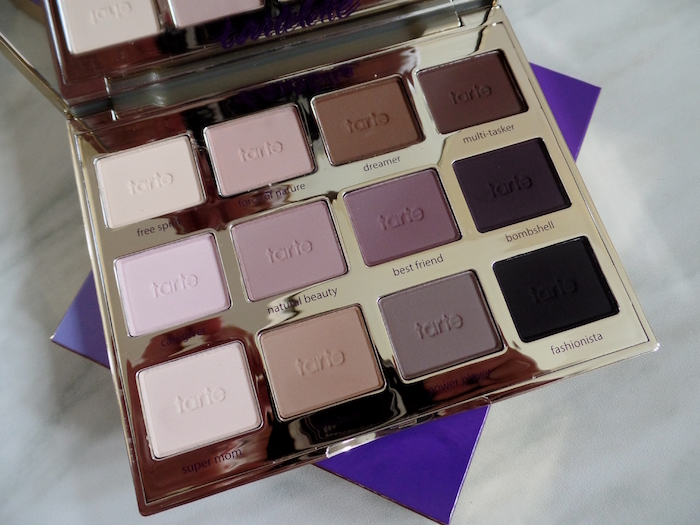 I also got the 6-pan tarte Tartelette Tease ($21) online for traveling since I was widely impressed by its all matte version. 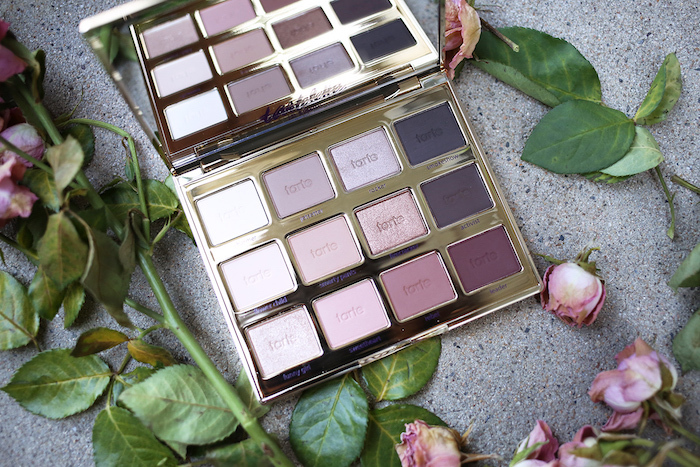 This is what I'm eyeing on next from their eyeshadow palettes: the tarte Tartelette In Bloom Palette ($45). 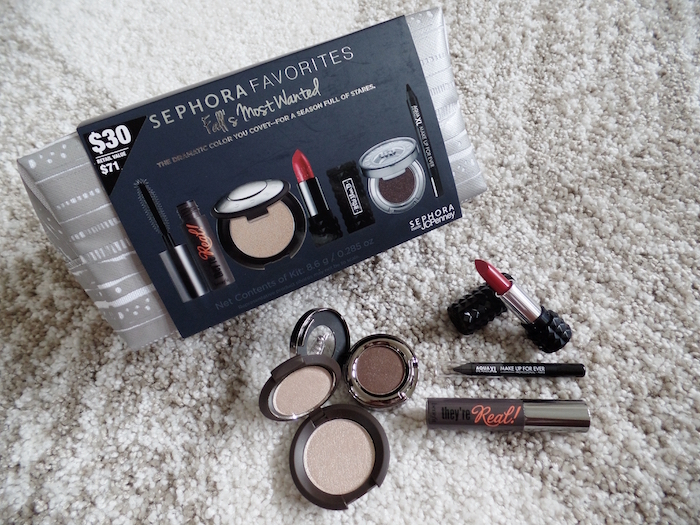 Getting ready for fall, I also got this year's JCPenney Sephora Favorites Fall's Most Wanted kit for only $30. 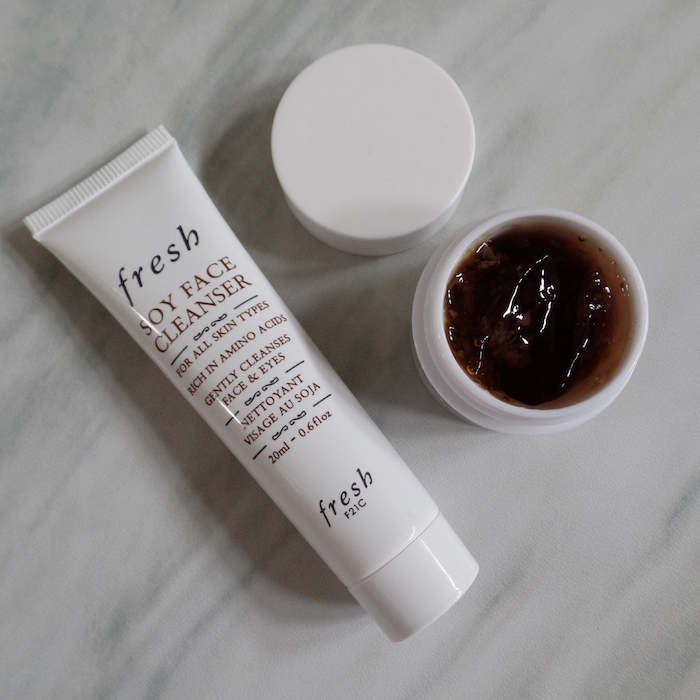 So worth it! Becca Shimmering Skin Perfecter in Opal 0.085 oz. Kat Von D Studded Kiss Lipstick in Underage Red 0.04 oz. Make Up For Ever Aqua XL Eye Pencil in Matte Black 0.01 oz. 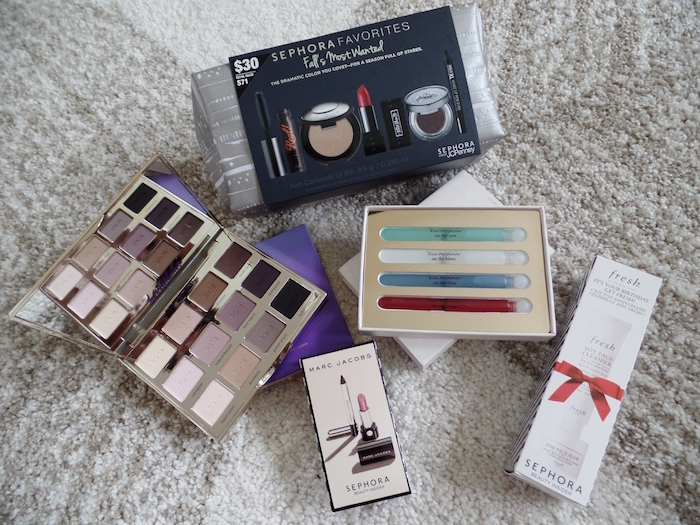 I also redeemed my Sephora Beauty Insider Birthday Gift and my friend willingly gave hers to me as well. I'm a very happy camper! 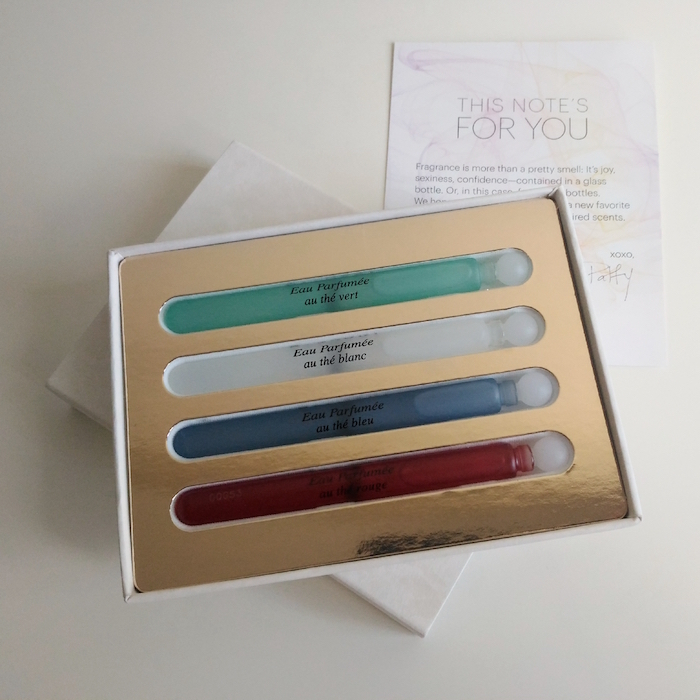 Last but not the least, I got these Bvlgari samplers in the mail from our friends at Allure Beauty Box. Merci!